The Town Hotel Doha is close to tourist attractions such as Qatar Museum, which you can Experience 14 centuries of the finest art and artefacts from across the Islamic world, housed in a modern architectural masterpiece on Doha’s Corniche, Enjoy the warm weather in MIA park and Seaside breeze of Doha Corniche. Explore traditional shops in Souq Waqif that you can pick up some bargains and enjoy an authentic taste of traditional Qatari street life, architecture, culture and food. Visit and be mesmerize in dazzling jewels in gold souq from small to big carats of gold. 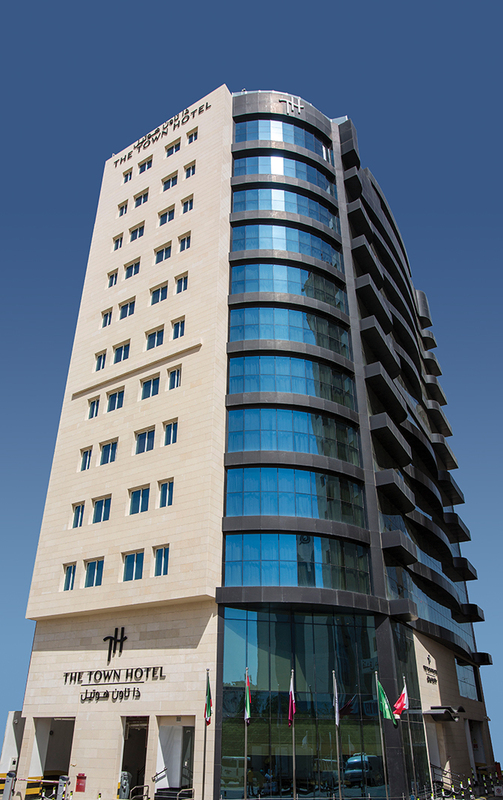 The Town Hotel Doha is also an easy access to banks and business centers in Doha for it is located near main branches of banks and other main offices.